Suspended in Limbo, Alice watches as her family grieve, her boyfriend moves on and her Aunt suggests funeral mood boards. Inquisitive about those she has left behind, Alice is an intrusive ghost, breaking into loved ones lives to examine the impact her death has had on them. Dust explores death from the afterlife, taking the audience through a dark tale with mountains of comedy. Debating the fine line between suicide being a selfish act or a consequence of severe depression. An individuals suffering and it’s effect on those who chose to support or ignore them. 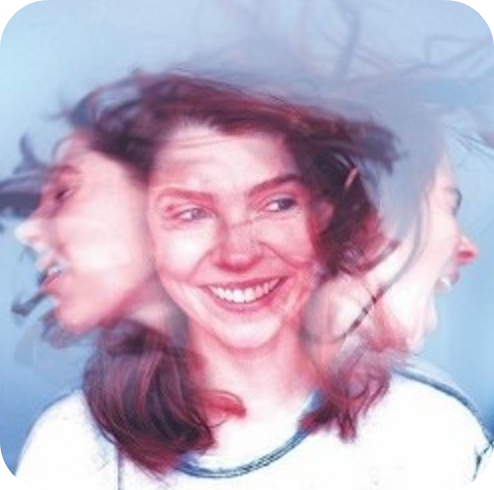 Milly Thomas is sharp, strong and intensely focused in her performance. Elaborate spiels of text are delivered without a stutter, each physical movement is heavy with purpose. Snapping between characters, Thomas has made each role clear and developed – a whole network of people are made familiar to the audience through one woman. Thomas’ writing is sensational, descriptions of ordinary habits are given colour and texture, bringing a strong image to the audience. Sexual interactions are aggressively honest, Thomas does not shy away from the ugly actualities of sexual acts but instead gets in to the nitty gritty both verbally and physically. Alice’s memories are crafted together to keep up a fast pace, shifting from moments of ecstacy to sections of desperation; all exposed with glee and fear. At the core of this production is Mental Health; experiences courageously exposed for an audience. Emotionally gripping. Superbly articulated. 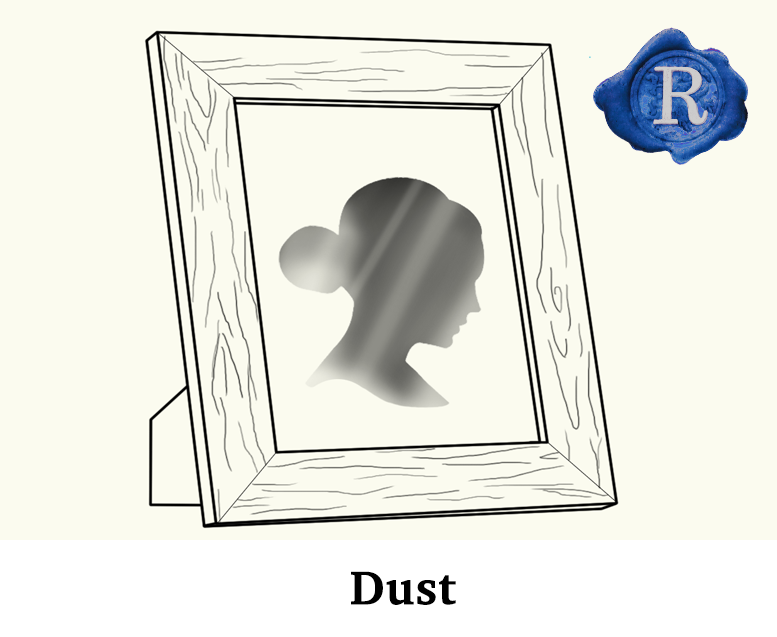 Dust is a must see at this years EdFringe!